The American Society of Clinical Oncology (ASCO) Annual Meeting recently took place in Chicago, from 30th May-3rd June 2014. More than 25,000 oncology professionals from various specialties took part in the conference, with the vast majority engaging on social media throughout. Delegates shared comments, pictures and videos, joined peer discussions and Tweet chats across a wide range of truly ground breaking therapy areas – clearly illustrating the power of social media in healthcare. 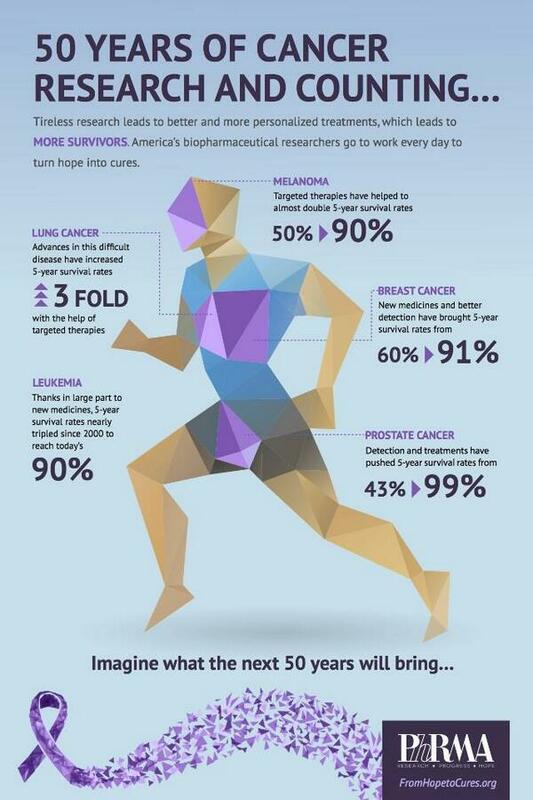 As shown in this infographic, there is a huge diversity of conversation about the ASCO’s 50th Annual Meeting. Among the huge number of tweets and social media posts, we have identified a selection of relevant social media actions. In 2014, there have been more than double the number of participants in the ASCO Conference Twitter community, totaling 7,284 users, compared to 3,099 in 2013. Clearly, social media such as Twitter have become a mainstream channel around medical congresses and meetings and can no longer be ignored. We have identified key pharmaceutical companies that have developed relevant content that the social community around ASCO and oncology has engaged with. This demonstrates that the industry is a valuable contributor to the healthcare dialogue. emotive believes in the importance and potential for life science companies in joining online conversations on social media during key healthcare conferences and events. Conferences provide an ideal platform for life science companies to monitor social media, gather customer and competitor insights and build trusted relationships within their communities. These are just some of the digital marketing activities which emotive supports our existing clients with. To find out how emotive can help you amplify your message, engage with your audience and gain key insights, get in touch with Chris Edmonds, chris@thinkemotive.com.